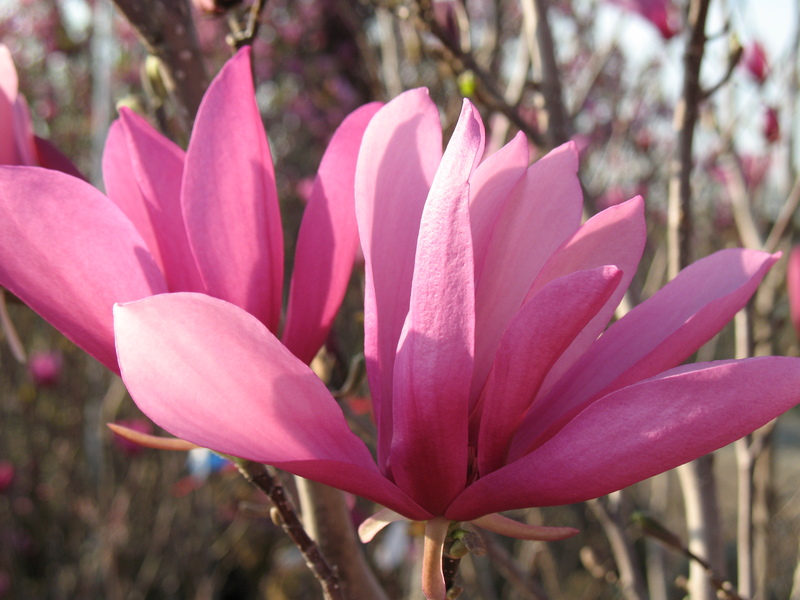 250+ Acres with 1000 varieties of plants! 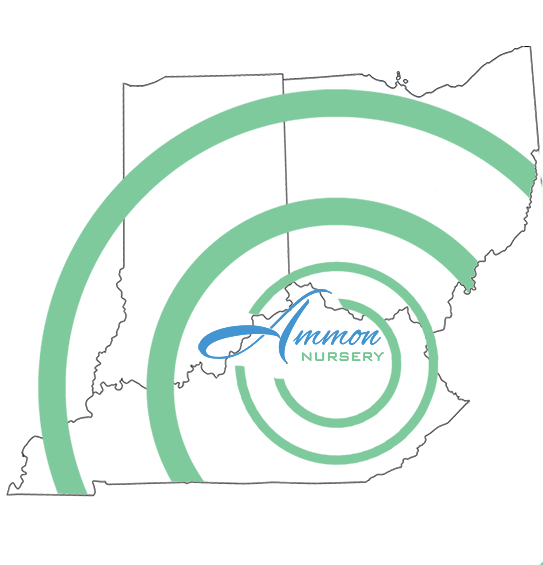 Ammon Nursery is Northern Kentucky’s LARGEST nursery! Discover helpful tools including our Mulch Calculator, Planting Guide and a list of our favorite links. 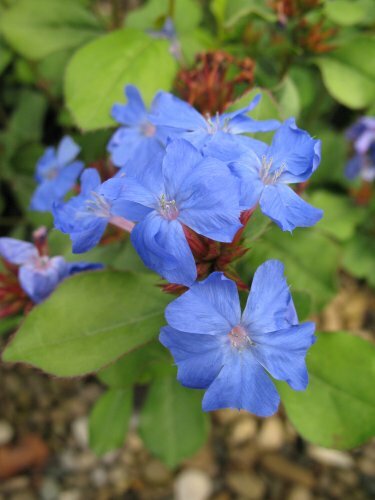 Search more than 1000 varieties of common and hard-to-find plants in our comprehensive online catalog. 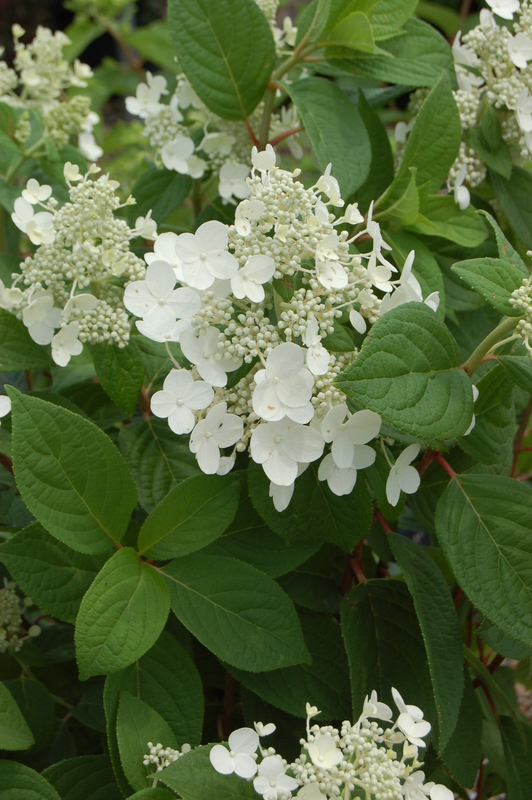 Learn about unique species and seasonal favorites as we highlight a new plant each month. Beautifying Ohio, Kentucky, Indiana and Greater Cincinnati for 67 years.